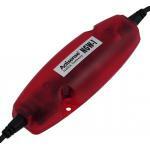 Based in Poole, Dorset on the south coast of England, Actisense has established an enviable world-wide reputation within the specialist field of marine electronics. This has been achieved by providing an excellent level of service to their extensive client base and designing and manufacturing prestigious marine electronic equipment. 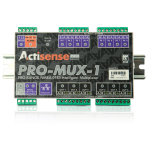 Their innovative design approach has enabled Actisense to become a market leader in manufacturing intelligent marine electronic for NMEA 0183 and NMEA 2000 interfacing products. 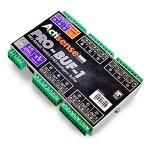 The PRO-MUX-1 is reliable, robust and provides industry leading isolation on all inputs and output.. 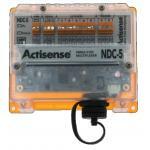 The NDC-5 is more than just an NMEA 0183 Combiner/Multiplexer; it provides an installer with a highl..
Interface to NMEA 2000 with a fully functional bi-directional firewall gatewayThe Actisense™ NMEA 20.. 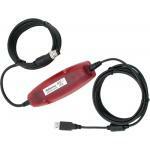 Specialist option - Opto-isolated input, and ISO-Drive output for a direct PC (or equivalent) bi-dir..
Adaptable NMEA 0183 Buffer with two OPTO-isolated inputs and twelve ISO-DriveTM isolated output.. 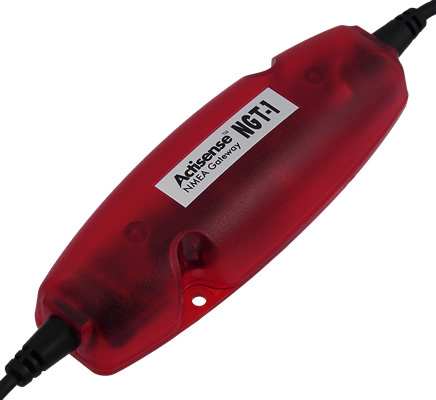 The Actisense™ NMEA 2000 to NMEA 0183 Gateway is the easiest way to link between a boats old and new..
Multiplex or Autoswitch up to 5 NMEA devices to your PC, Chart-plotter, Radar, Autopilot and more, w.. The NGW-1-ISO-AIS is pre-configured to work specifically with an NMEA 0183 AIS device, providing an ..
Actisense NMEA 2000 / NMEA 0183 Gateway NGW-1-STNG Hook up to NMEA 2000 now, while keeping your c..
Actisense NDC-4-ASW NMEA 0183 Multiplexer (RS232/PC Port) (For Serial Port Connection) (For ease o.. 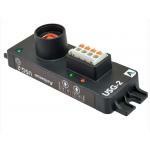 Fits: All Airmar WeatherStations, H2183, G2183 and GH2183 compass and heading sensorsWhen simultaneo..